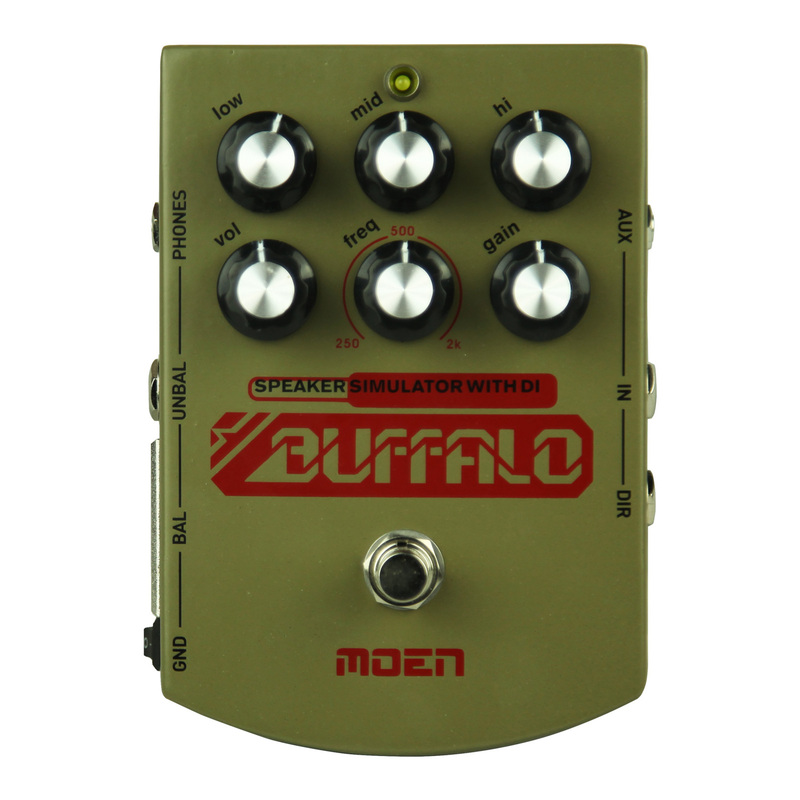 The MOEN MO-BA GEN3 Buffalo is an improved version of the GEN2 buffalo, it's a special guitar pedal designed for small concerts and personal recording in a studio environment. 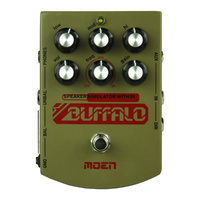 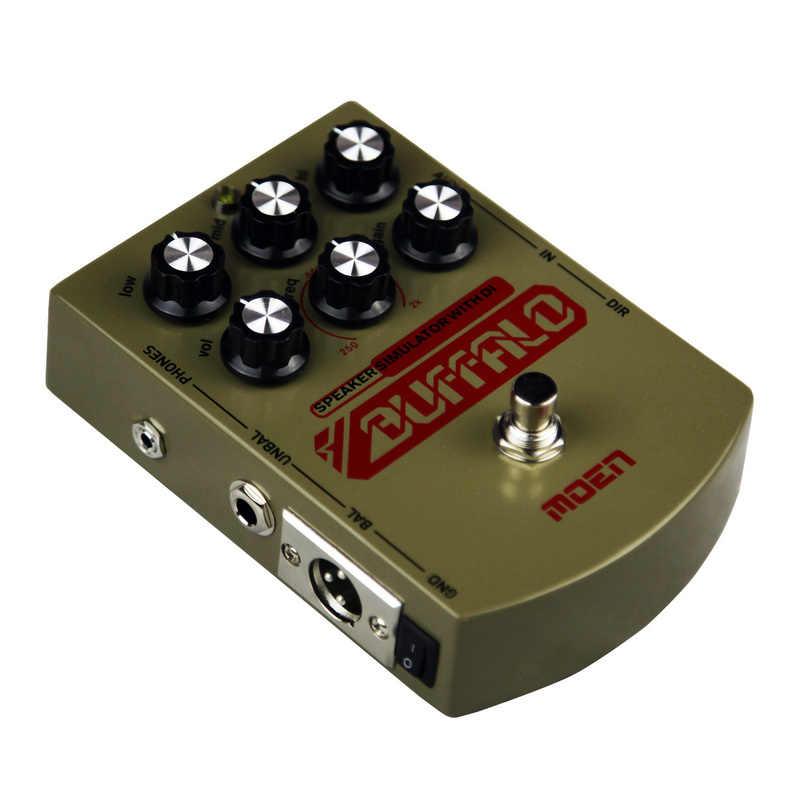 The MOEN MO-BA GEN3 Buffalo is a DI pedal with a 3 band equalizer with swept mids. 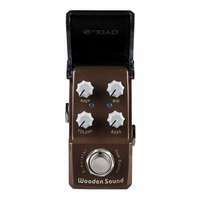 The Gen3 improves on the Gen2 with the newly added ground lift switch. 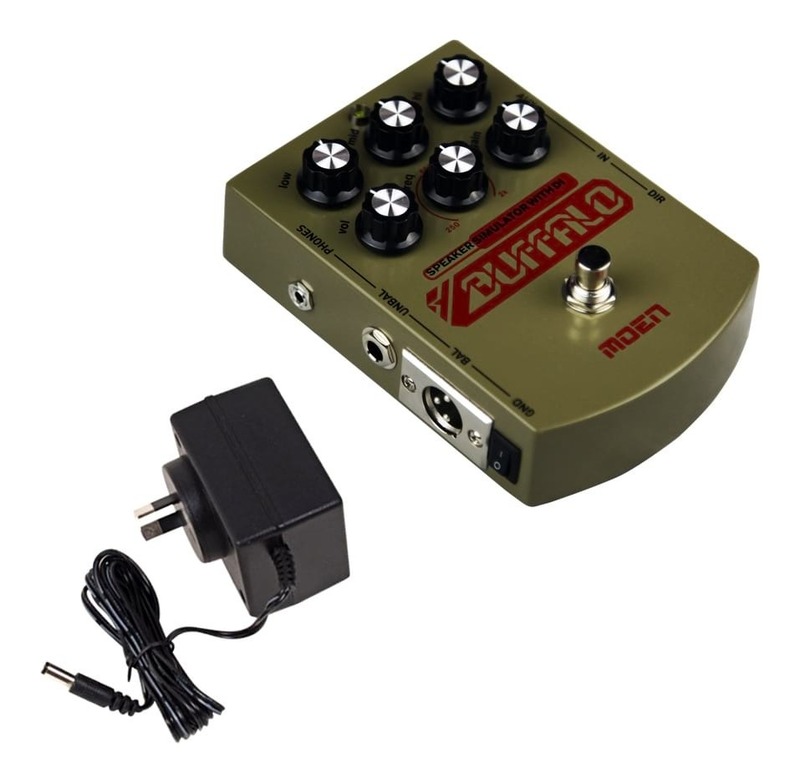 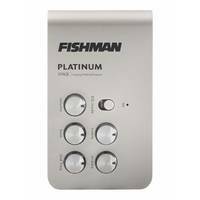 The strong metal casing makes it perfect for use as a DI on stage, and the 3 band EQ is easy to use with 6 large controller knobs, and stompbox-style on/off switch. 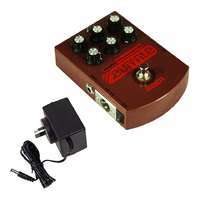 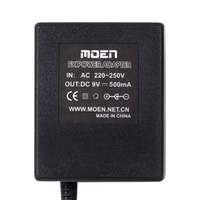 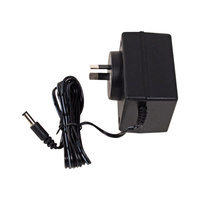 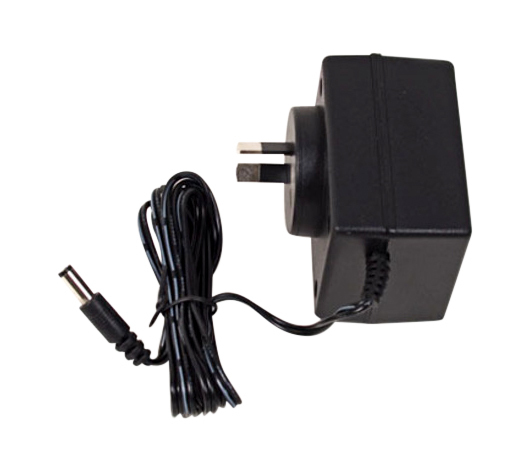 The Australian MOEN regulated 9v AC adapter / power supply is built for the MOEN range of guitar effect pedals, though can also be used with many other guitar pedals on the market. 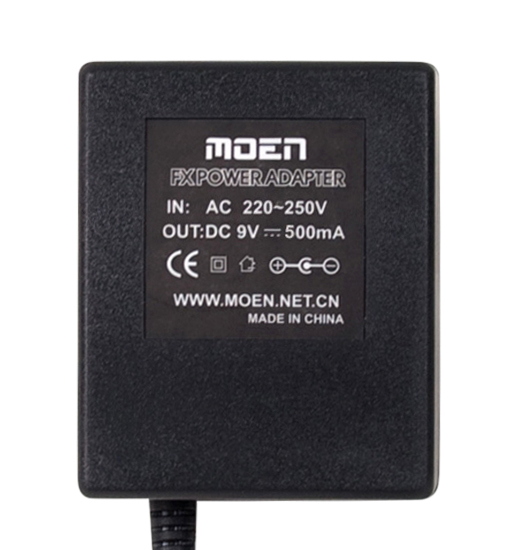 With 600mA of current this power supply can power many pedals at the one time with the use of a daisy chain cable. 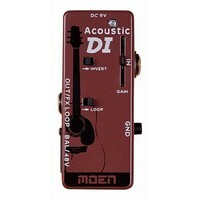 The MO-PA is a linear design and so there is far less chance of introducing noise when compared to a switch mode design. 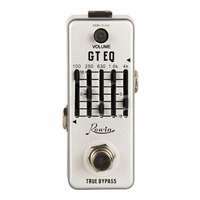 Although these pedals are designed for electric guitar, their analog design makes them compatible with most other electric instruments, including microphones. 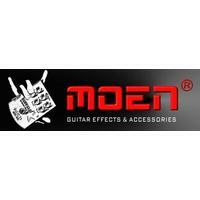 Visit this link for information about all types of guitar effects and what they actually do.